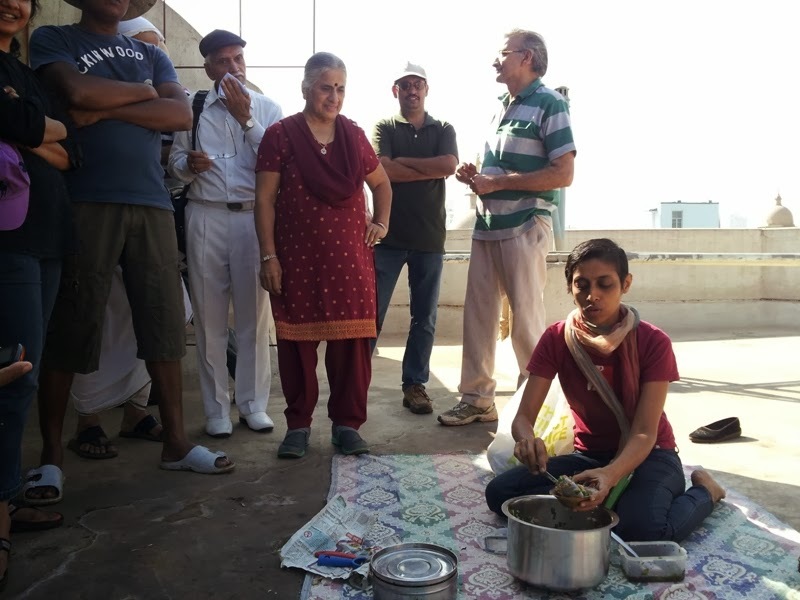 Urban Leaves India: Seva Cafe -- Giving meaning to our motto of Reap what you Sow; Eat what you grow. 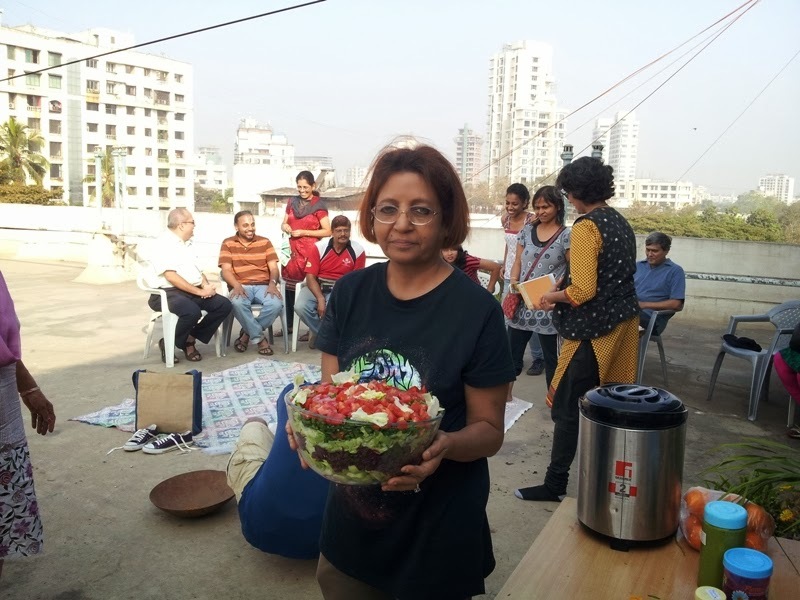 Seva Cafe -- Giving meaning to our motto of Reap what you Sow; Eat what you grow. 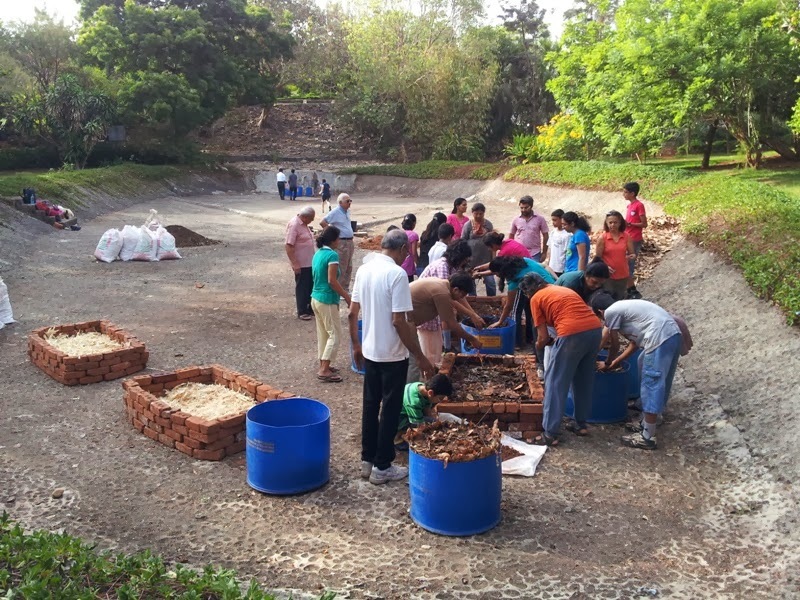 In 2009 began the first Urban Leaves community farm. 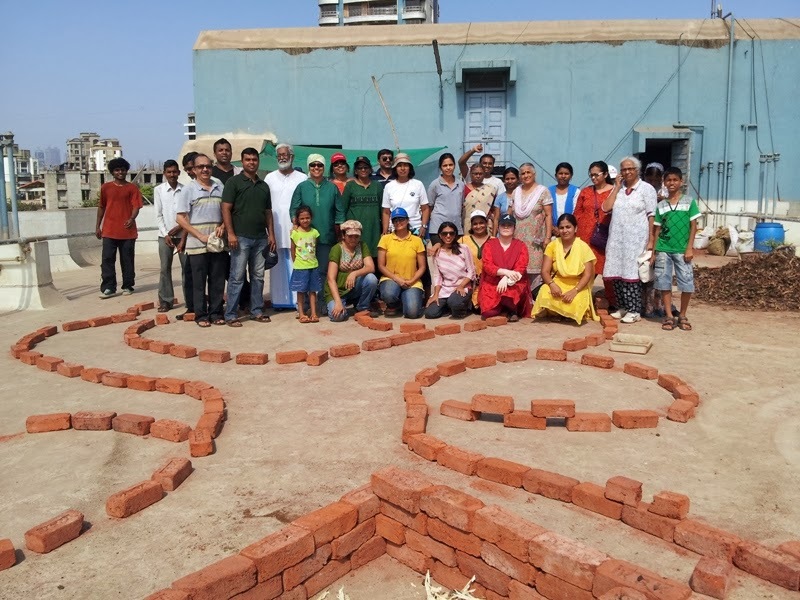 A community space where volunteers gifted their time, energy and love to build an organic farm on a concrete slab. 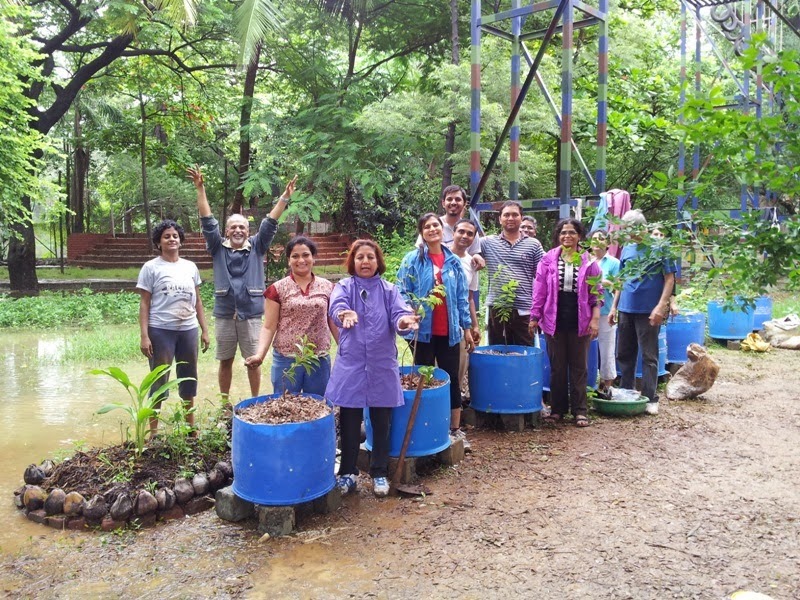 The community grew form a humble 4 volunteers to more than fifty with 5 Community Farms in Mumbai today. 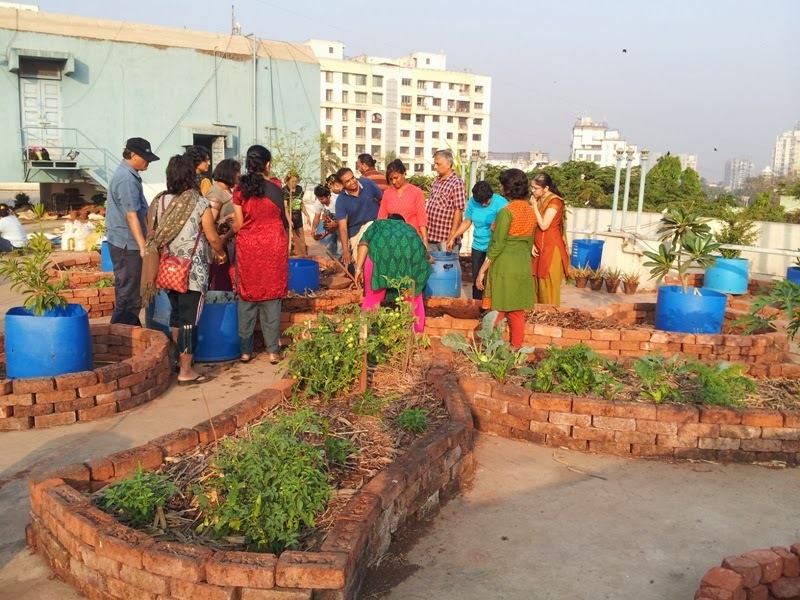 2014, we found inspiration with the work of few friends like Shammi Nanda, Abha Gupta, Sheetal Sanghavi, Mayuri Pandit, Mona Gandhi and we have a new activity included a midst our urban farming activity at the Community Farms. Food and farms should go together logically..... These days we don't see the farms and see lots of cafes, and restaurants and food malls. We land up in various food courts, on weekends with friends and family....to celebrate birthdays, anniversaries, get togethers, or just a lazy weekend. 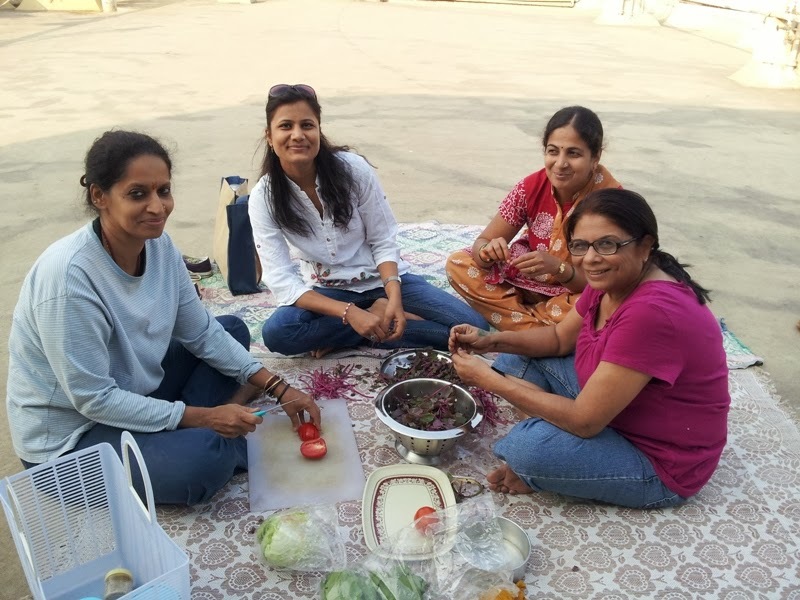 We eat a variety of food, chaat....continental , Chinese, etc....global in its flavour, very expensive.... but rarely do we feel satiated, happy, content, nourished or pampered after such meals. As we grow food in our community farms and share these natures beautiful gifts among volunteers, we take a step further to use this produce to cook up or rather uncook delicious raw salads and steamed healthy snacks and herbal Teas.The whole idea is for us to experience the wonderful textures, flavors and aromas of fresh food, grown and cooked with such love and large hearts, with a spirit of seva and community sharing. 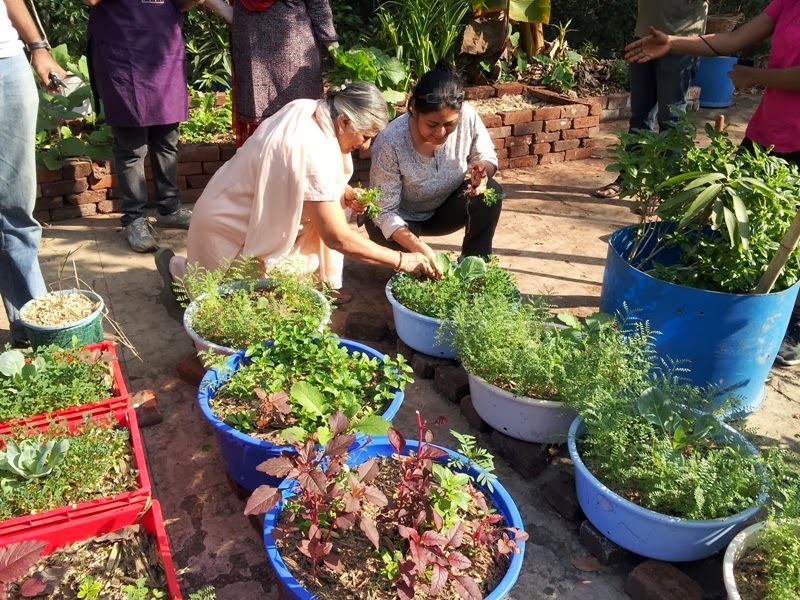 To inspire the young and the old to grow their own food and use it it to prepare healthy nourishing meals for their family. As we take our baby steps in creating our city farms, we get educated in the ABC of organic farming. Local and seasonal says our first lesson. And so here we go in search of various local seasonal greens, herbs that will grow well on our balconies and windowsill and terraces. Spinach, Fenugreek, Malabar Spinach, Amarath, Dill, Coriander, Chawli greens, lettuce, radish greens, chana greens and so on. The first harvests sets us off seeking new lessons in cooking up recipes with our produce. 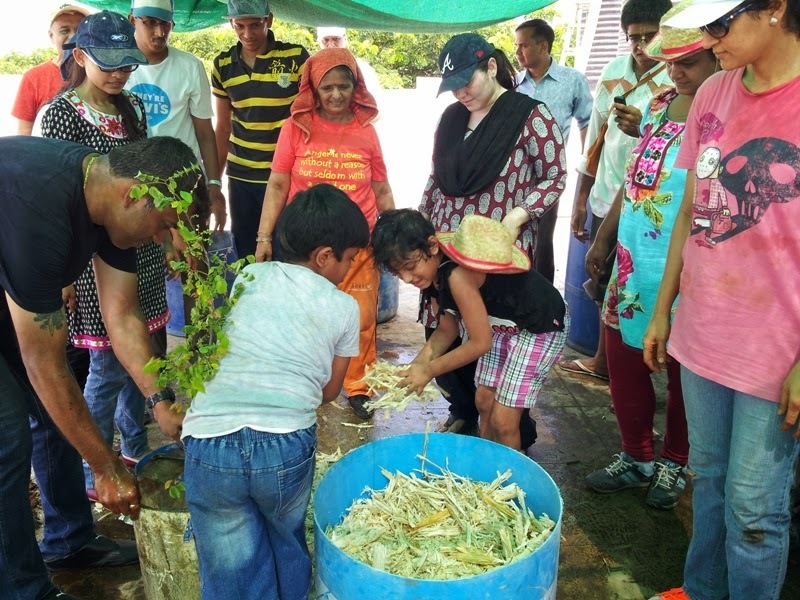 This sharing has also been instrumental in starting the Seva Cafe.It gives real meaning to our motto of Reap what you sow, Eat what you grow. 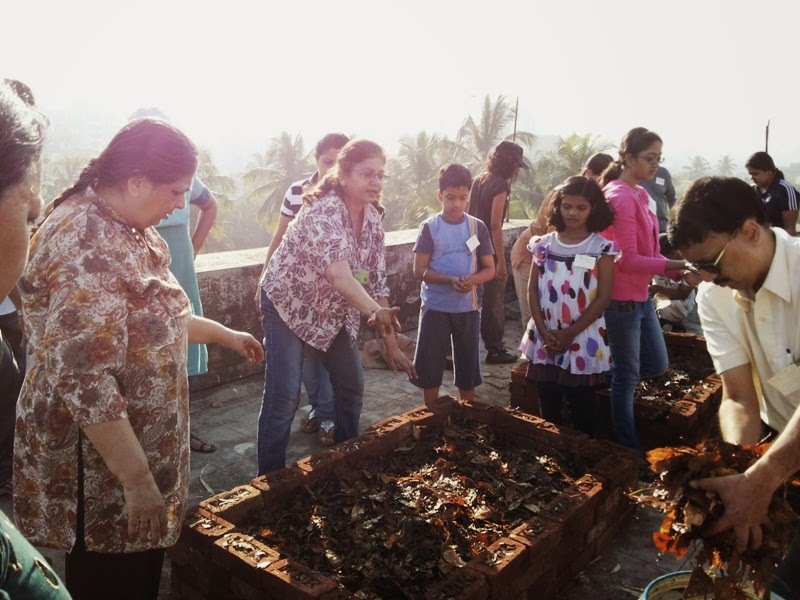 Do join us on early Sunday mornings with your family and children to experience warm sunshine, gentle soft soil in your hands, lush green terrace spaces, a hearty healthy breakfast among a friendly sharing community. 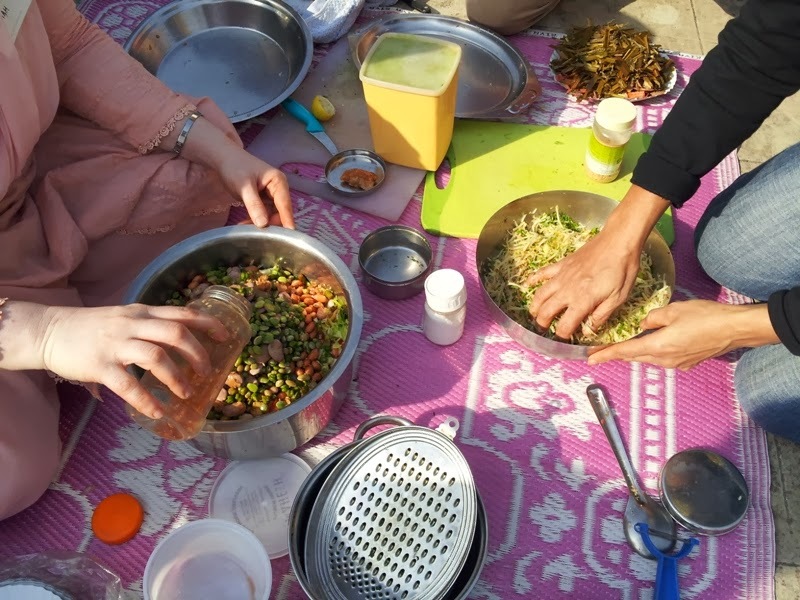 The recipes of salads prepared at the Community Farms are detailed below. Try them out using the produce from your city farms or from the farmers markets. We hope their taste will change the way you look at healthy food.